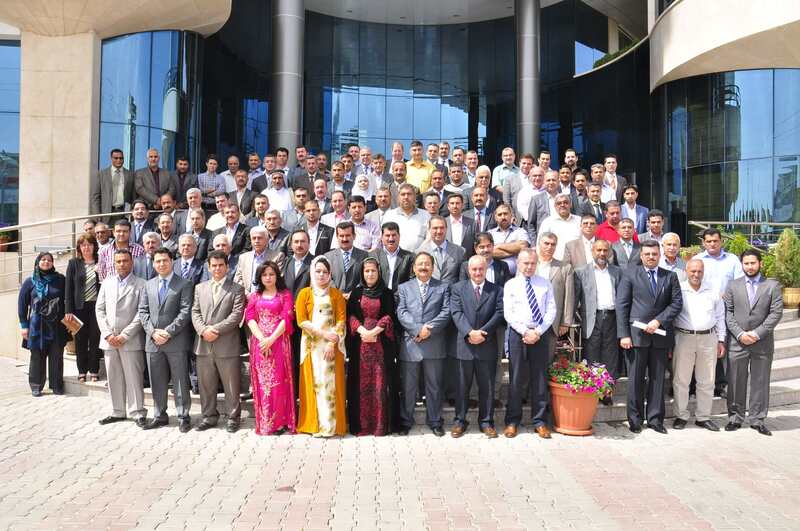 Erbil, Iraq. 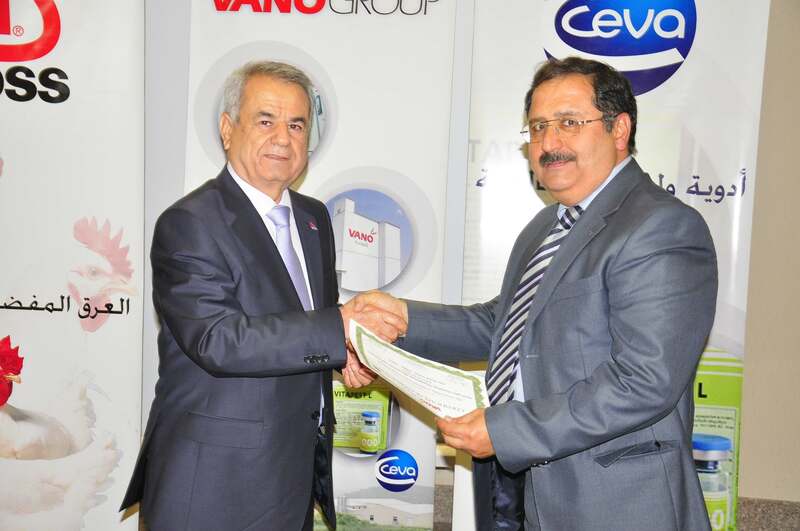 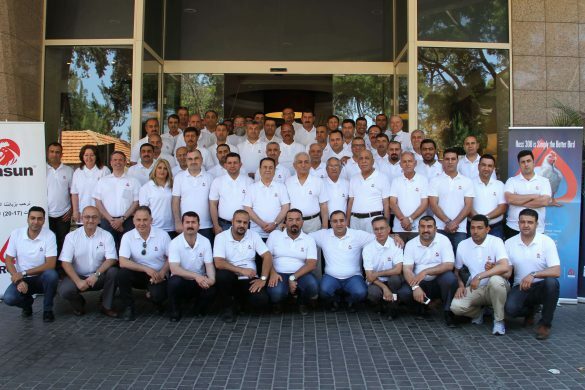 – Ross® has a major presence in Aviagen®‘s Middle East & Africa region, and the brand is solely represented in Iraq by Rasun, which is part of the Vano Group – one of Iraq’s leading companies in the poultry sector. Rasun is the only Grand Parent (GP) operation in Iraq and distributes premium-quality Ross Parent Stock (PS) to the local market. 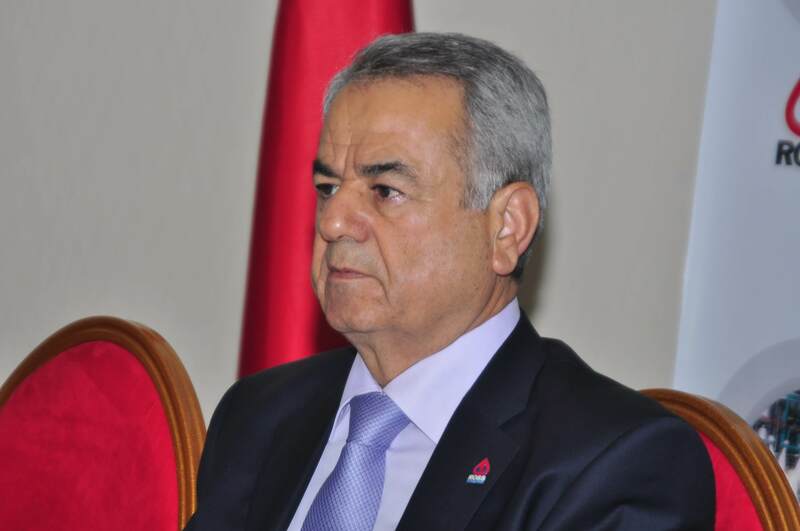 The company has been the exclusive distributor of Ross 308 in Iraq since 2006. 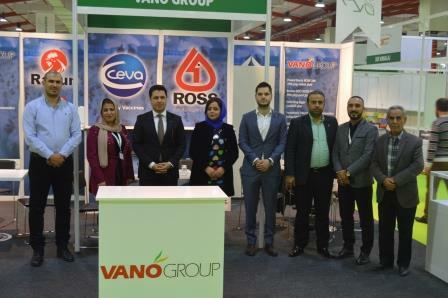 This year, the Vano Group hosted an exhibition stand at the annual AgroPack exhibition in Erbil, Iraq, ensuring that the Ross brand retained its high profile at this, one of the most important events in Iraq’s annual agriculture industry calendar. The aim of the AgroPack exhibition is to improve the Iraqi food trade, increase food-manufacturing capacity and boost the agriculture sector in northern Iraq. 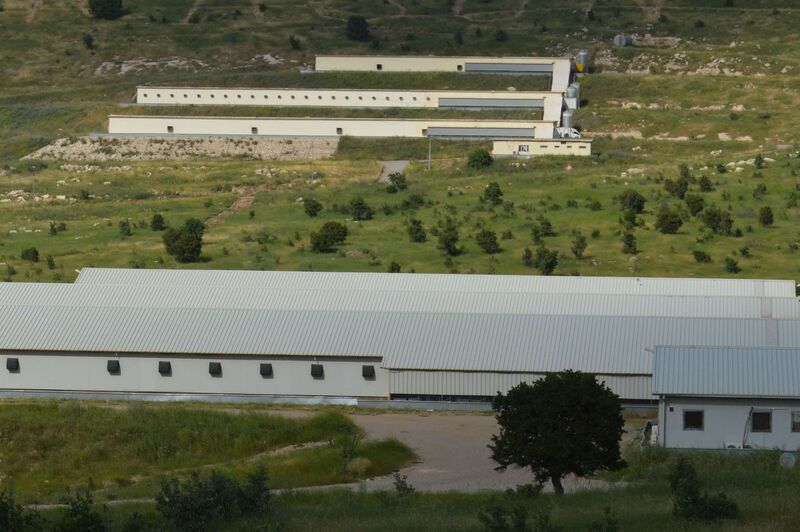 The exhibition covers a range of products and technologies, from grain and greenhouse systems to irrigation, livestock, poultry and much more. “We believe that an event such as AgroPack is a unique opportunity for us to retain a major presence in the Iraqi agriculture industry,” says Karwan Mustafa, general manager, Vano Group: “It also gives us the chance to find out what’s new in the Iraqi agriculture sector by networking with other exhibitors and with exhibition delegates who visit our stand.” This year the exhibition attracted more than 10,000 visitors over its four days.